Among the many types of Android applications that we can find on Google Play, dictionary applications may be the most useful, since they often need to know the meaning of certain words or phrases. 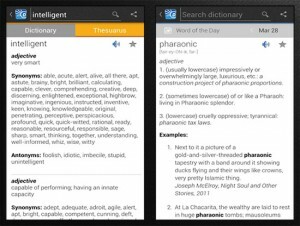 So here we present some of the best applications for Android dictionary . Dictionary.com. 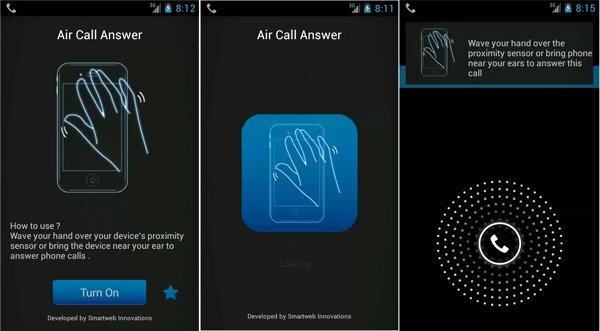 This is an application that includes multiple features like voice search, audio pronunciation, plus it adds a widget on the screen and includes over 375,000 words and definitions, with over 300,000 synonyms and antonyms. Urban Dictionary. ‘s also a dictionary application that is based in modern jargon people use, make unlimited free searches, define the word, share on Facebook or Twitter, and vote for the definitions that we like. Advanced Inglés & Thesaurus . It offers a large database of English, with over 140.00 entries and about 1.4 million words. You can do dynamic searches, transcript to facilitate it, in addition to consulting the history of the last 50 reviewed words. Advanced Dictionary . It is a free application that includes features such as a language translator that allows us to translate words between different languages, including Chinese, English, Spanish or Italian. You can even consult without having internet connection. Dictionary . This application supports 13 different languages ​​in addition to all the definitions of words can be shared on social networks or email, plus it is also possible to search without network connection. Free Thesaurus. This is an application that is primarily focused on obtaining the synonyms of a word, but if desired the user can also find antonyms and related terms similar words and even suggestions from other users. WordWeb Dictionary . It is an English dictionary with synonyms, related words, plus it is possible to access audio pronunciations and even the same can be edited separately. Currently the game is available for free download and has a download size of 31 MB, compatible withAndroid phones 2.0.1 or higher.